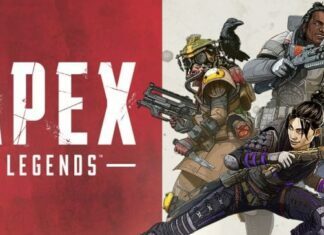 Battle-Royale style games have become the trend of the day where there is a competition between a number of players for survival. Such games are probably the most downloaded and most played in the market. 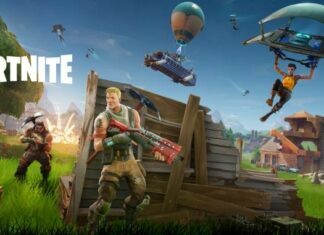 Fortnite Battle Royale by Epic stands second to Players Unknown Battleground (PUBG), which is similar to Fortnite. Both the games feature a survival death match between 100 players. A shrinking playing zone and decreasing collectible equipment add to the competition. Fortnite is definitely a challenge even if you are a pro in PUBG. 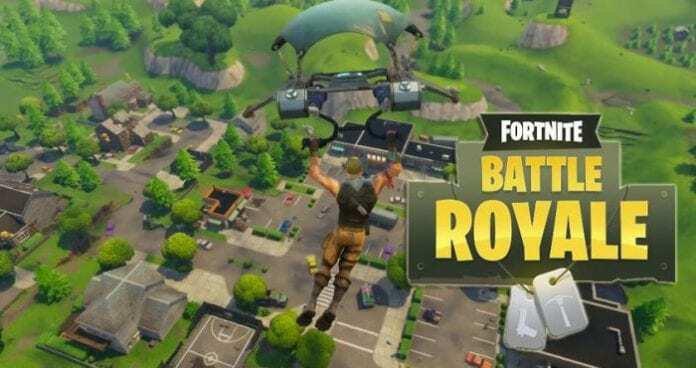 In this article, we shall look into a few tips and tricks to increase your chances of survival and winning in Fortnite. Yes, you can check Malaysia online games here at lm333. If you look at the map, there are a few locations that are named. Fortnite does not have a training mode to help you gain some control over the game and weapons. So, you may first want to learn to use your weapons and game controls before you actually encounter some enemies. If you are looking for some thrill and excitement, you can go ahead and land at Tilted Towers. You have an advantage if you are playing on a PC. You can rebind a few keys and get familiar with the crafting mechanics. This also helps you with not getting back to the lobby in the first moments of the game. While falling freely, keep your character slightly tilted and not at a straight angle downward and let your glider deploy automatically. This helps you to land at a slight angle rather being straight down to Earth. There should be some distance between you and your desired location so that you glide horizontally towards it. This also helps you to get up faster and get your hands on the guns before many other players. You need to open your parachute before anyone else so that you land where you want to avoid an early fight. This way you will stay longer in the game. Plus, you might also get lucky and land up in a area which nobody else has picked. So, open your glider a bit early and don’t worry, you can always control your direction by opening and closing your glider till you fly. Select your battles carefully depending upon the weapons that your enemies possess and their capabilities. For example, if you just have a pistol, it is not feasible to open a fight with someone who has a sniper or rocket launcher. So, in such cases, it is better just to lie down and wait. There is no use to pick a fight where you don’t have any practical chance of winning. Reload only when it is necessary. Reloading unnecessarily causes a lot of troubles and may also have a risk of getting you back to the lobby. Reloading is recommended only when you are in a safe position. Pay attention to the remaining ammo as nobody wants to be caught defenseless while reloading. Also, keep reloading frequently so that you don’t run out of bullets at a crucial moment. Sometimes, when you can’t see other players, their footsteps will be the only clue to locate them. So, make sure you pay due attention to the sound of the footsteps of your enemies. Also, remember that this is a two-way street and that they can hear you too. So, walk slowly and minimize the sound of your footsteps as much as possible. If a member of the opposite team is downed, he/she cannot move unless reviveded by their teammate and but have in mind that they can’t be completely killed. He/she will just become a means for revealing you to the opposite squad and getting you in trouble. The same applies when one of your team members is hurt, the opposite side will always be watching out for you to come out. These were a few important, basic and fun strategies that help you win in the race for survival in Fortnite. So, follow these steps and enter the world of better and pro gamers of Fortnite. Fortnite game tips and tricks you share are great and rewarding. tips and tricks that helped me a lot. Thanks for sharing!